Recorded at HellTheater and TonStudio 55 by Peter Fritz. Mixed and mastered at Stage One Studio by Andy Classen. Sixth studio album by Austrian death-thrash monsters DarkFall! 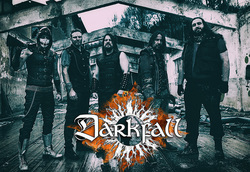 Started out in 1995 Darkfall took consequent steps on their road to a unique and specific sound. 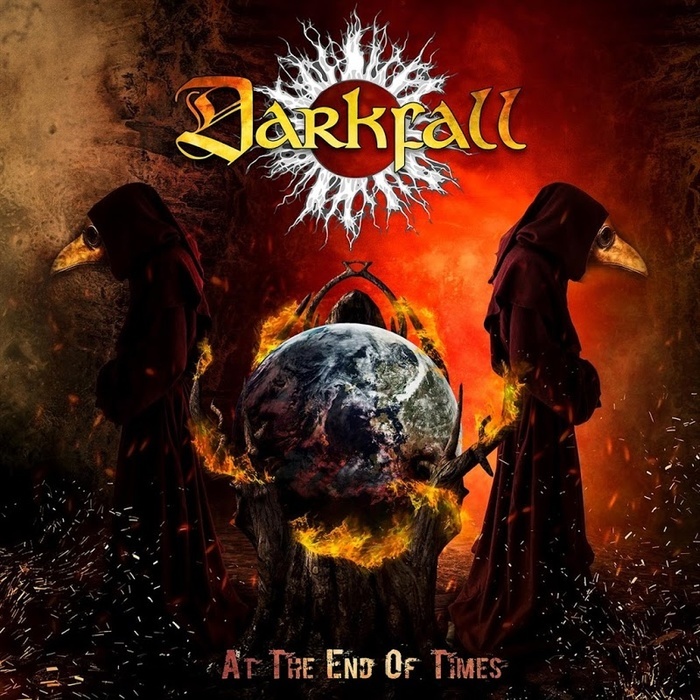 With "At the End of Times" they present their finest output so far, containing all the ingredients to make you headbang and mosh! Buy or die!